on an outstanding portfolio of 164 projects encompassing bespoke yachts, luxury homes, hotels, restaurants. 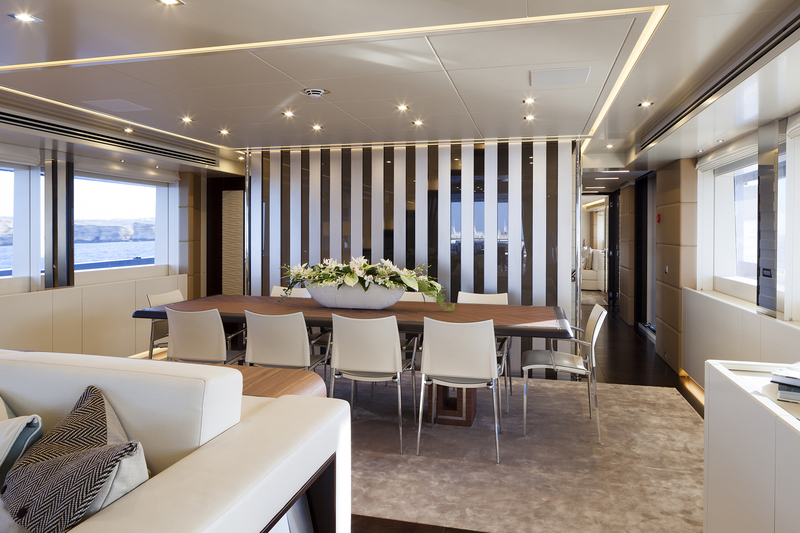 We penned the interiors of tens of both production and custom yachts built by major Italian, Dutch, Spanish shipyards and developed one-of-a-kind projects working independently with Clients on private commissions all over the world. In these last few years, we have designed interiors that span from homes to offices, from restaurants to hotels. Whatever their style, our aim is to create environments that provide an enjoyable and intense experience to their users. Throughout the Project Development Phase, we turns the best concepts into custom furniture designs according to the request of the Client. We do this by distancing ourselves from typical production furniture giving life to unique pieces and decorative items. We provide a service of Project Management to supervise construction and ensure its quality and consistency. Within our versatile team, a project manager follows the entire lifecycle of a project from inception to completion. The philosophy behind all our projects is that beauty makes you feel better, is a source of good thinking and positive attitude. Our Clients lifestyle is a major source of inspiration. Gaining an insight of the Client’s needs and a feel about his habits will provide us with precious information. 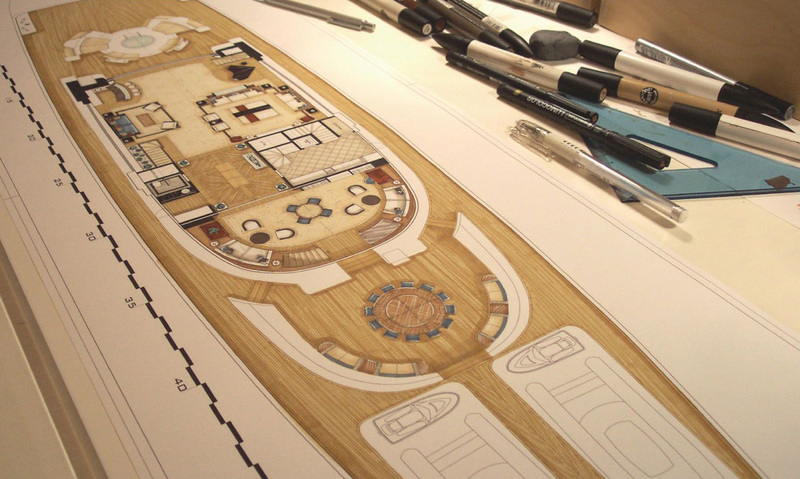 Yacht design is at the forefront of what I do but by virtue of my experience as a sculptor I approach each and every project as a sculpture, with the overall design in mind but refining it to the smallest detail”. The creative heart of a close-knit group of young professionals, Cristiano is also the “front man” of Cristiano Gatto Design Team. In 1992, after graduating at the School of Fine Arts in Venice, his specialization being Sculpture, Cristiano Gatto started studying the relationship between Industrial Design and Contemporary Art. 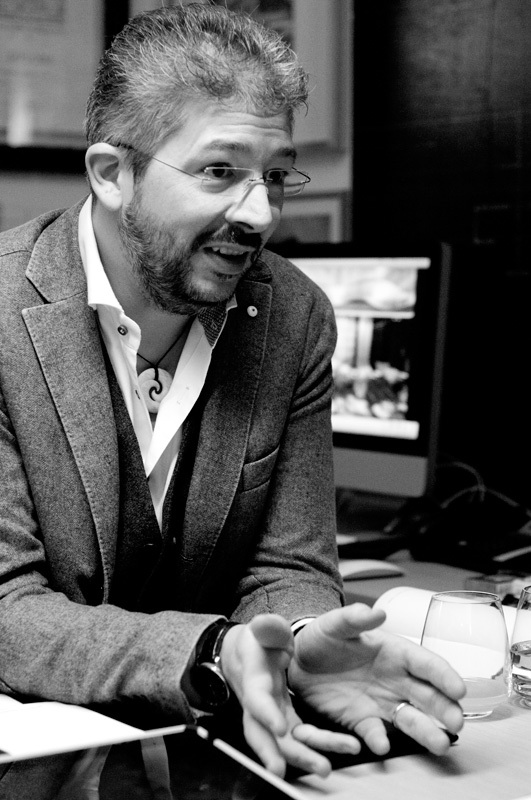 In 1993 he joined the famous design studio Nuvolari Lenard where he became Project Manager and head of the interior design department in 1996 and, subsequently, General Manager. 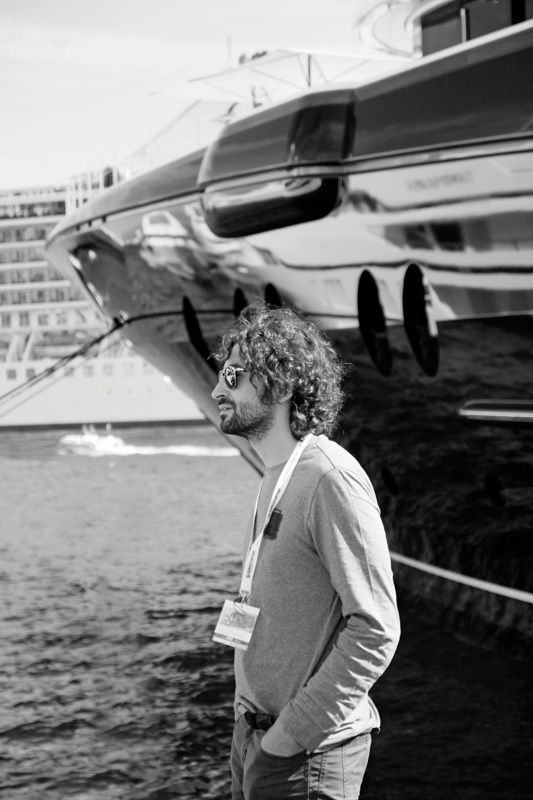 Alongside with his activity as a designer, Cristiano successfully cultivated his passion for sculpture with many of his statues in the finest Carrara marble exhibited in art galleries all over Europe. By the end of 2001 he felt that the time was ripe to make a further step so he founded his own company, Cristiano Gatto Design based in Preganziol, close by Venice. From that moment on, Cristiano Gatto made a name for himself and his reputation grew steadily thanks to his great creativity, knowledge, versatility and straightforward attitude. After graduating from Liceo Scientifico of Treviso, I moved to Milan where I attended college of Architecture of Politecnico di Milano. I got a degree in Industrial Design my graduation thesis being a method for tender disembarkation from Sun Deck on large yachts under the supervision of Arch. Massimo Musio Sale. 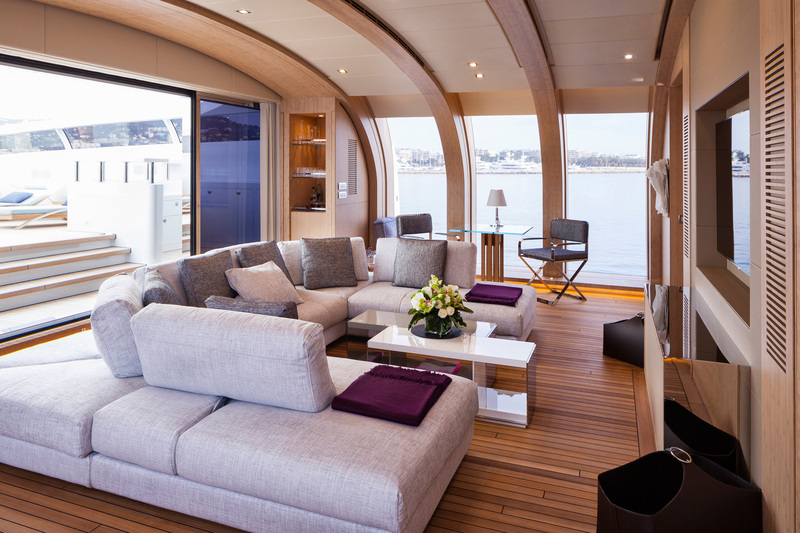 In the subsequent years, I worked with several shipyards among which Nm Yacht and Italia Yacht where I was entrusted to designed both interiors and exteriors of small and medium size sailing yachts. Back to Treviso, I joyned Cristiano Gatto Design Team of which I lately became a partner. My main role into the group are stylist and project manager. Everything began during junior high school where the technical drawing course made me discover the orthogonal projections… 33as I liked them and I realized I was good in technical drawing, an inevitable choice was attending the Istituto Tecnico per Geometri. Studying design – and getting a degree in Design – helped me adding smoothness and refinement to my hand drawing and thinking. Working shoulder-to-shoulder with Cristiano allowed me to put into practice and further develop skill and ideas that had been growing for years. Nowadays, inside the team my personal skills, that I nurture with commitment and enthusiasm, are at disposal of the whole squad as main project coordinator.